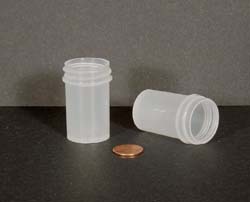 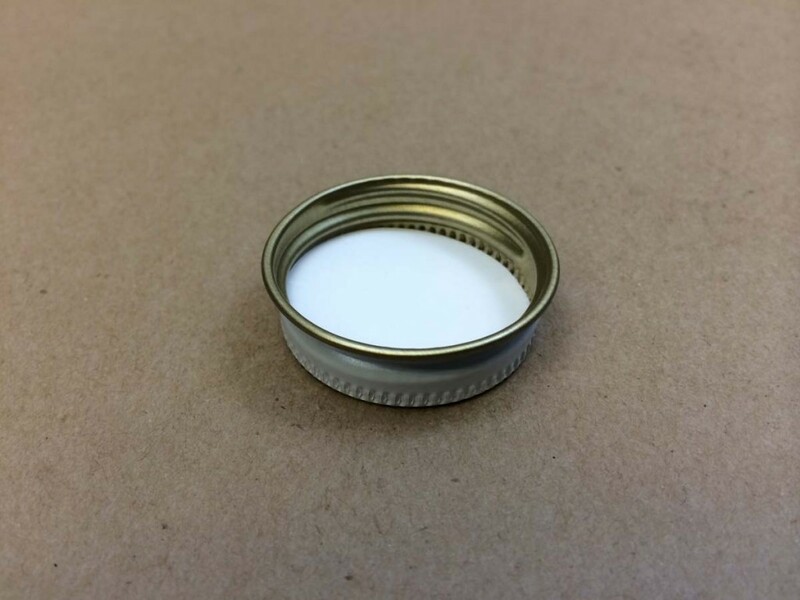 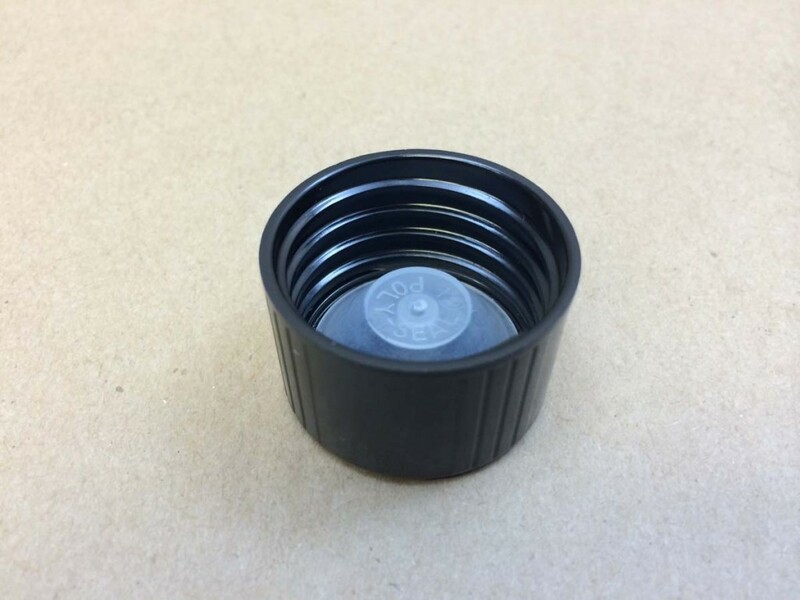 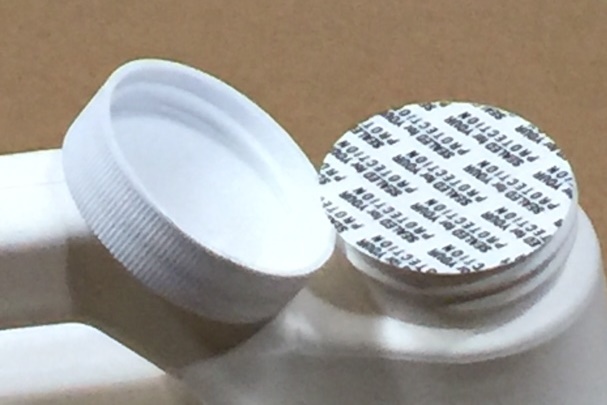 Our 7/8 ounce selection consists of one regular wall injection molded plastic jar with a 33 400 opening. 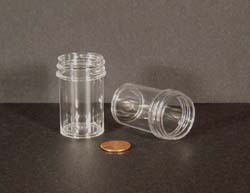 This jar, however, comes in three material choices. 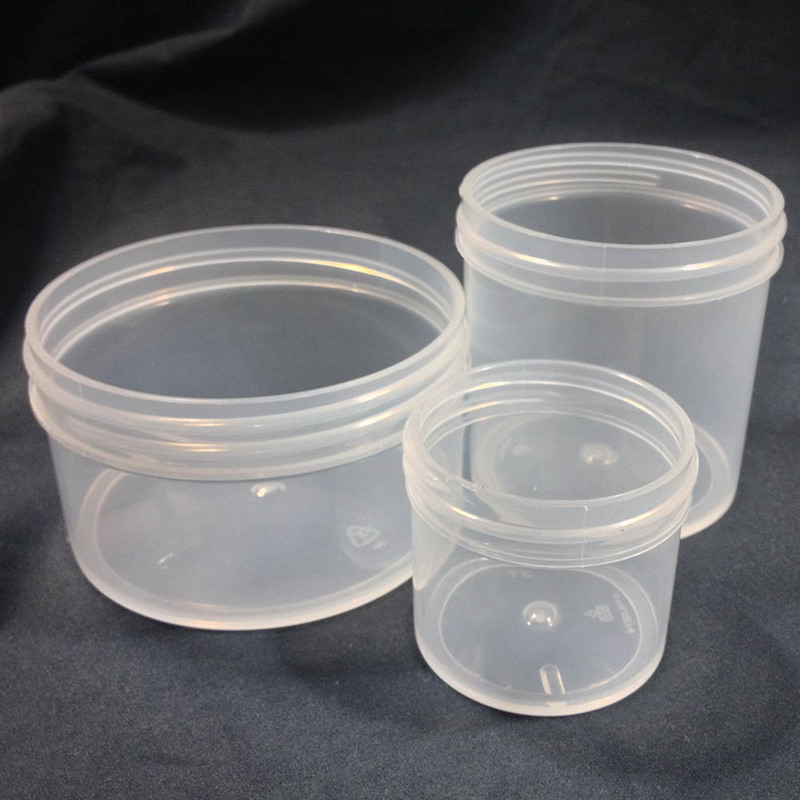 It is available in white and clarified polypropylene and clear polystyrene. 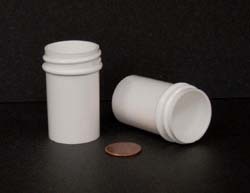 These jars can be used for lip balms, paint samples and in nail salons. 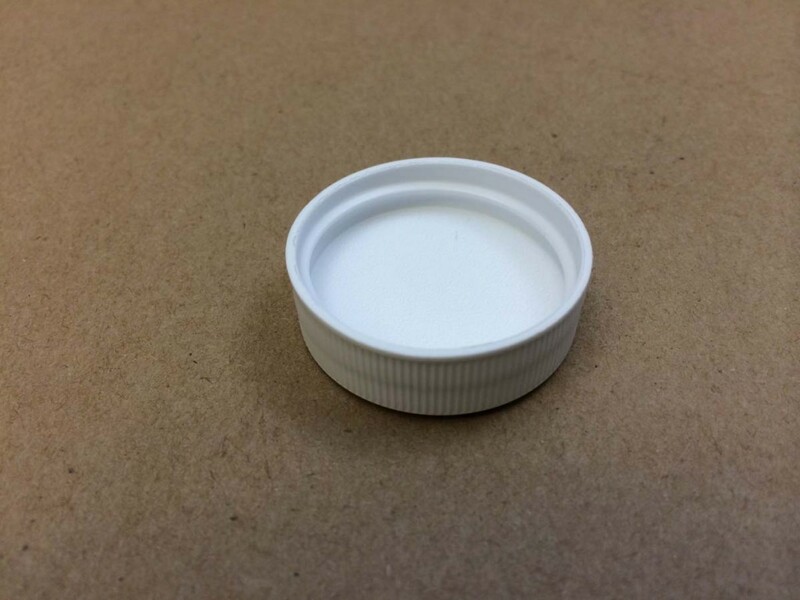 Please note that using products that contain essential oils in the clear polystyrene jars is not recommended as the essential oils can leach into the polystyrene and cause the jar to look unsightly.